Treat someone to a Groupe La Tanière gift card! Available and valid in all Groupe la Tanière establishments. 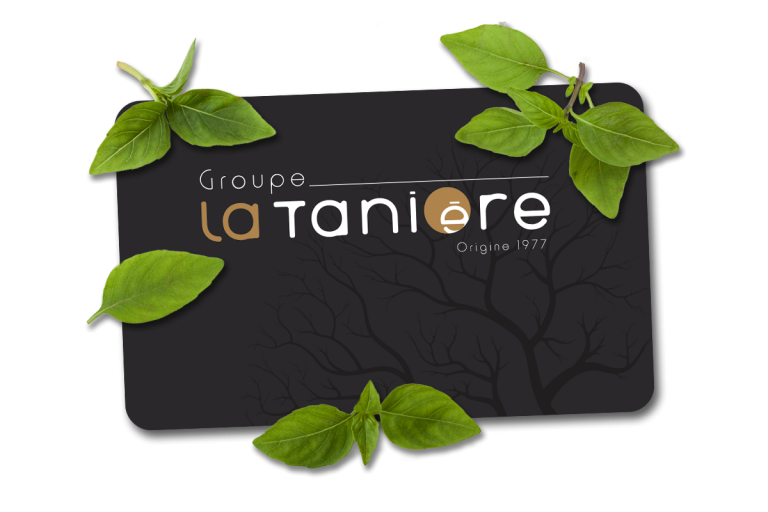 A Groupe La Tanière gift card is the perfect way to offer a taste of fresh, authentic flavours. It’s sure to satisfy every discerning foodie! Available and valid at Bistro L’Orygine as well as in all other Groupe La Tanière restaurants.